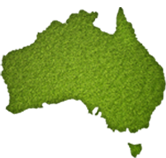 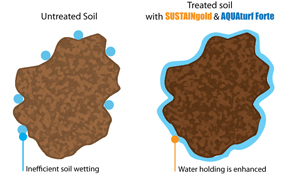 When plants wilt, soil can be difficult to rewet, causing water to be easily wasted. 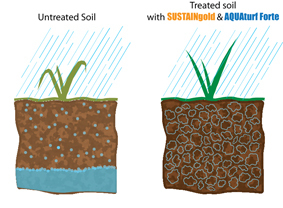 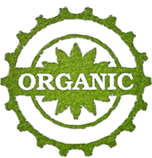 Soil treated with SUSTAINgold and AQUAturf FORTE stores water evenly around soil particles. 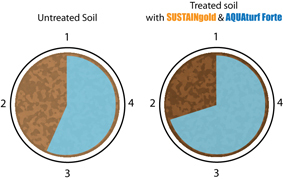 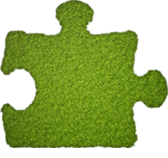 Soil treated with sustain Gold and AQUAturf FORTE hold water better, requiring less frequent watering to maintain healthy plants.